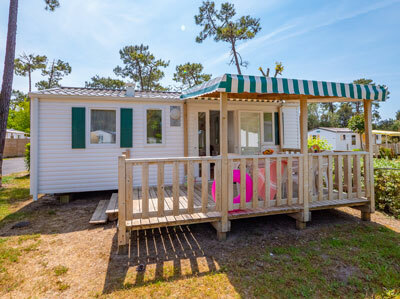 To reserve your stay in our 4 star campsite, ideally located in the heart of a country setting in the community of Saint Jean de Monts, don’t hesitate to browse the data sheets presenting our rentals. 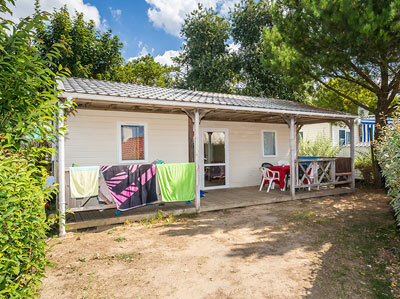 There, without doubt, you will find the rental most suitable for your family and budget. 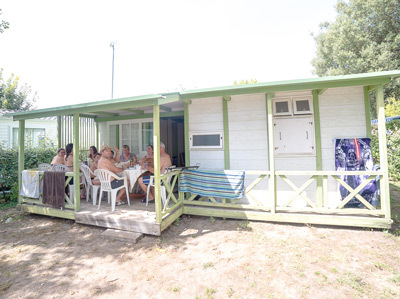 We offer various types of accommodation, in cottage mobile homes or in chalets in Vendée. 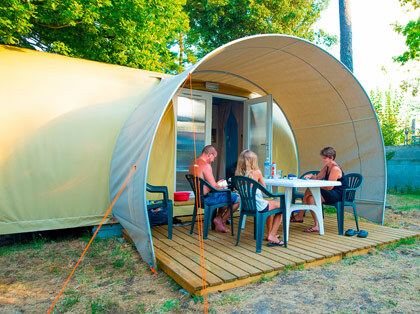 For further information, please contact us at +33 (0)2 51 58 19 82, and we will answer your questions with pleasure. 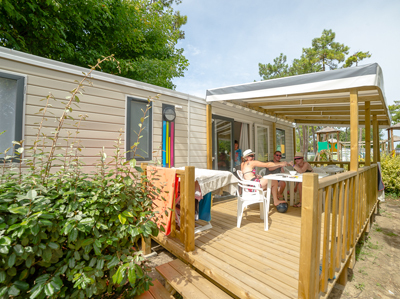 If you like, we can also advise you about mobile home or chalet rentals at Saint Jean de Monts. We will steer you to the rental that seems most appropriate for your needs. Bring sheets, pillow cases, bathroom linens and maintenance products for the duration of your stay. 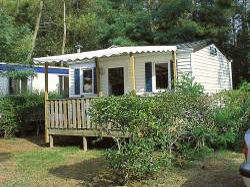 TV rentals are not included in mobile homes. Please reserve them by contacting us on +33 (0)2 51 58 19 82. 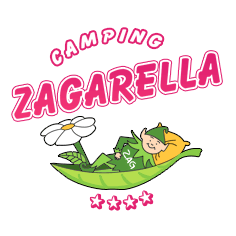 Enjoy your stay at the Zagarella campsite in Vendée!